Diego dalla palma is a brand we have recently started to use here at Pixiwoo.Our attention was drawn to it when we noticed they had created a palette especially for the film Snow white and the huntsman. Seems that we are a little behind the times as this is a brand that was launched in the mid 1970's in Milan. They stock the usual line up of products you would expect but their most famous export is the semi permanent mascara.This is said to last days fending off water and tears effortlessly! We were kindly sent some sample products to take a look at. 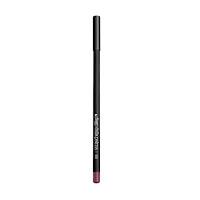 Sam loved the colour eyebrow fixer in colour 12 (€16.50). You can see her using it in the following video. The colour is an ashy taupe colour that has a slight gold pigment running through it. She loved the small precise wide bristle brush which made application easy. 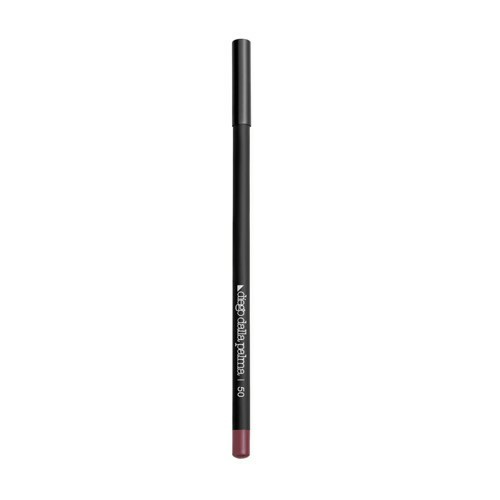 We also sampled the lip pencil in colour 50 (€16.90). This pencil felt creamy, soft and application was easy. The nib of the pencil holds its shape well considering it is such a soft pencil. The colour 50 is a cross between terracotta and rose and would be a great dupe for MAC Spice lip pencil. 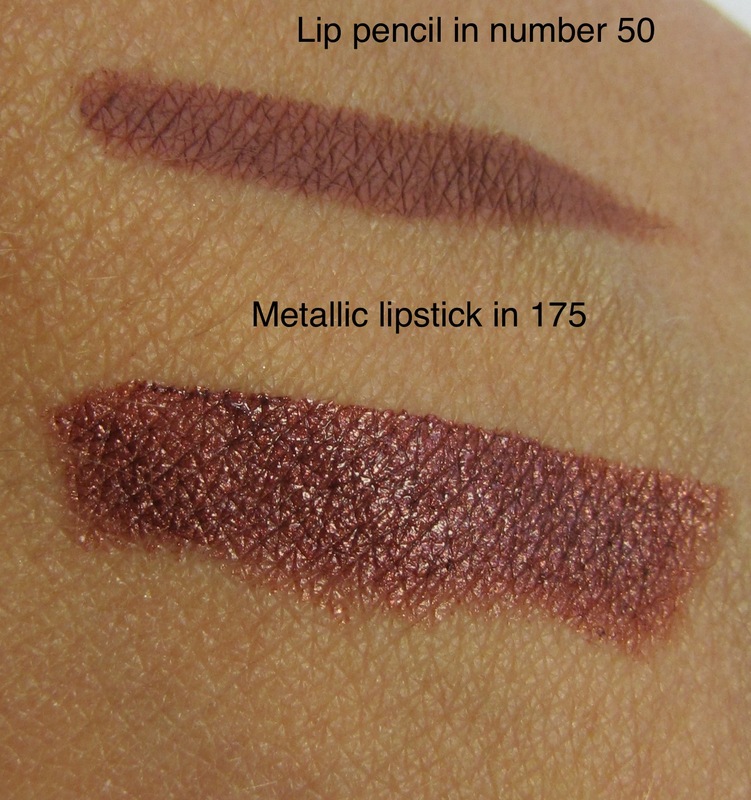 Metallic lipstick in number 175 (€22.90) which is a creamy deep plum with a metallic rosegold pigment running through it is a great accompany to the pencil. The face powder (€28.90) is a very finely ground down soft powder that gives a lightweight natural matte finish. It comes in a shaker style pot with added velour puff. I love the look especially the eyes they are gorgeous! Hi Sam and Nic... I frequently use the Diego dalla Palma products, Is a professional brand that I love! Dalla Palma is probabily the most famous make-up artist in Italy, due to this collaborations with many TV shows (he appeared and still sometimes appears in afternoon shows, mainly talking about celebrity make-up and so on). The flagship store is in Brera, a famous neighbourhood of Milan, quite close to MAC Pro. The cosmetic line was here synonymous of "professional make-up" before MAC and other brands became famous in the last years. Hi, here in Italy Diego Dalla Palma is a very common brand. 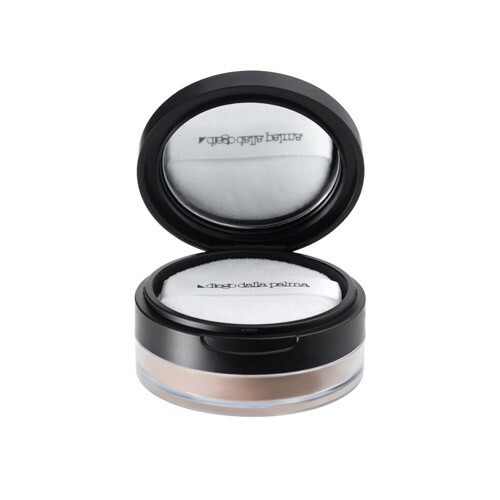 I use their products very often during my work: the eyeshadows are gorgeous! The stuff they send you come from their last autumn collection and as you said the coloured eyebrow fixer is very interesting: unfortunately at the moment it's just seasonal..
Ps. 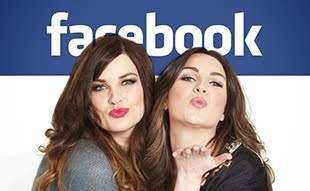 amazing blog, love it!!! Love the color of that pencil! Absolutely gorgeous. Have you tried the mascara? Did it really last for days?